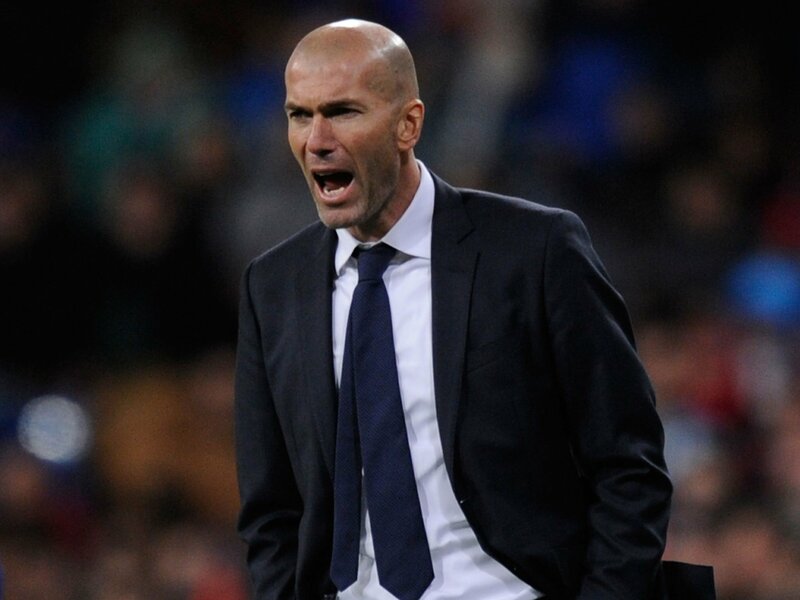 Real Madrid manager, Zinedine Zidane, has said he is not furious with their 2-2 draw with third-tier side, Fuenlabrada, in the Copa del Rey. Madrid progressed to the last 16 with a 4-2 aggregate win, but Zidane’s men were forced to dig deep in the second-leg fixture at the Santiago Bernabeu on Tuesday. Fuenlabrada took the lead in the 25th minute, before a quick-fire brace from Borja Mayoral in the second half gave the hosts the lead. However, Alvaro Portilla struck late on to secure a memorable draw. Zidane, who named the youngest team of his Madrid reign, said afterwards: “I’m not upset at all, it was foreseen. “It’s not easy for the players, there were homegrown players. He added: “People can say what they want, but they also saw their players fight until the end. “There were players who had not played together. The opponent does not have a level of Segunda B. Fuenlabrada are a good team.